Are you ready to see what an entirely new roof can do to the functionality and look of your home? Maybe you need a few quick repairs or a chimney removed? Whatever the case may be, call C&R Roofing today! As a roofing contractor in Sudbury, we have been serving the area for 30 years. 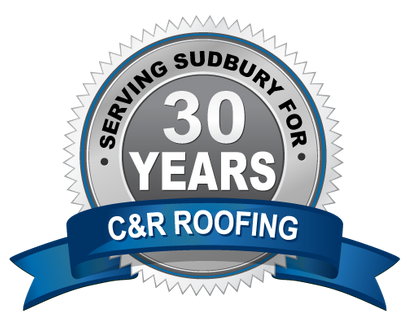 Our services include complete residential re-roofing, snow removal, inspections, chimney removal, flashing, ice and water shield, drip edge, skylight installation and dump trailer rentals. We have a WSIB clearance certificate and are covered by $2,000,000 liability insurance. 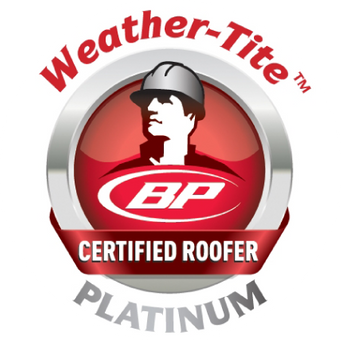 We are also the only BP Canada Platinum Certified roofer in Sudbury, which means we are able to offer exclusive warranty options. Want to get an estimate on your roofing project? Just fill out the eform on this page. For more information, don’t hesitate to call C&R Roofing today!